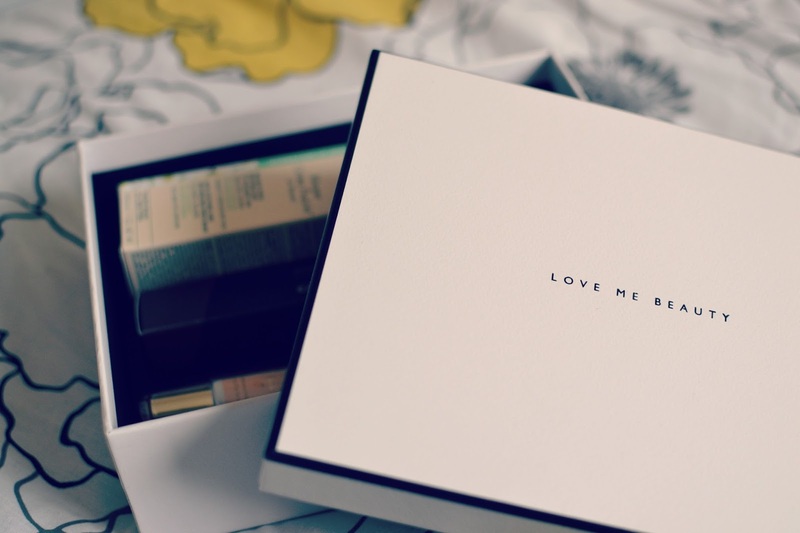 It's well into March already and I'm only just getting around to reviewing my February 'Love Me Beauty' box, mainly because it was being held hostage in the post office for about 3 weeks as I forgot to go and pick it up! I finally managed to get my hands on it though and so I thought I would talk about what I chose this month-you can read more about how the subscription works in this post where I talk about it in more detail. So this month, I had some extra credits because one of the items I chose for my first subscription was out of stock, so I could get a little more than last time! 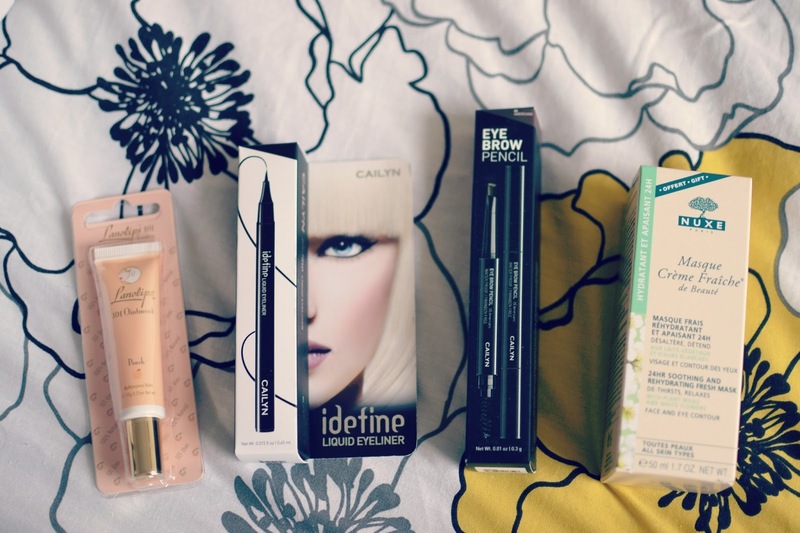 I chose a couple of things I actually needed, and a couple of items I'd heard about and wanted to try. The first product I picked was this Lanolips 101 Ointment in peach, RRP £7.95. You can read more on my review of that in this post. I love this lipbalm, it's been a staple in my work makeup bag since I got my hands on it as the aircon in the office is so drying, so that really helps. It also smells sooooo gooooood! I really needed to pick up a new eyeliner, and this one is a felt tip style that I always choose. By US brand Cailyn, it is a much finer point than I would normally choose but I hope that this means it will be buildable and easy to apply. The RRP on this items is £13.95. From the same brand, I also chose this eyebrow pencil which is a double ended product, featuring a spoolie on one end and a waxy stick at the other. It's a really pigmented product which is easy to handle and lasts really well, and the RRP is £10.95. The final product that I picked was this Nuxe Soothing and Rehydrating Fresh Mask, RRP £18.50. This is a moisturising leave-on mask which sounds really interesting; I do like face masks and I'm keen to try out different types as I've almost used up my Korres Brightening Mask. I hope this will help my dry skin. I was really impressed with this box and I am definitely happier to pay for a subscription knowing that I have chosen the products. No dodgy purple eyeshadows or hot pink nail polishes that I don't want-just carefully selected and edited products that are exactly what I want to try.